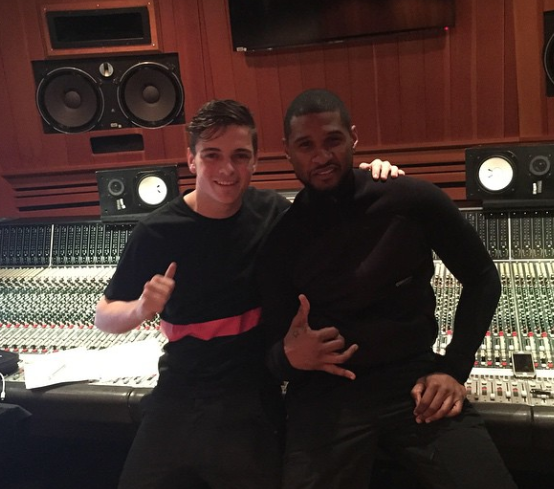 It was months ago that Martin Garrix and Usher shared a photo of themselves working together in the studio and finally we get to hear the result. The track, which is accompanied by a lyric video, hears Usher provide vocals over a dance-ready beat. "Don't look down / Up this high, we'll never hit the ground / Don't look down / See that sky, we're gonna reach it now," sings Usher. Martin Garrix is currently working on his debut album which is set to feature artists including Ed Sheeran, David Guetta and Tiesto. 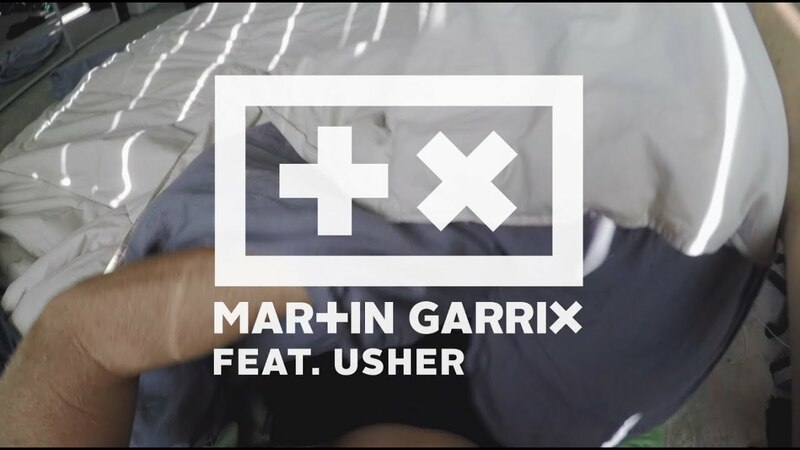 Hear Martin Garrix Feat. Usher - 'Don't Look Down' above.